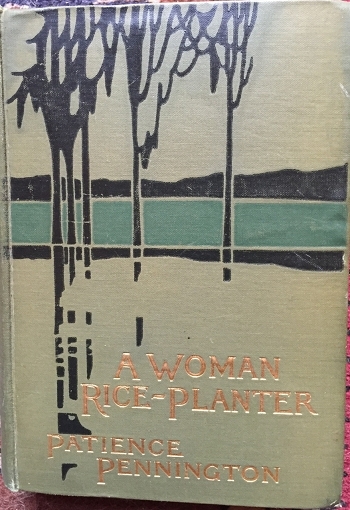 This beautiful first edition was published in 1913 by the MacMillan Co., New York. It is in good condition with a loose illustration across from the title page. There are 450 pages.Owen Wister who wrote the introduction describes a memoir filled with honesty "first in the days of her prosperity and then in the later days". He calls it a humorous and poignant story "mingling at every turn the performances of the negroes, the performances of the animals and the ceaseless and miscellaneous distraction and dangers of the mistress, all told with perfect vividness and simplicity". There are numerous small illustrations by Alice H.R.Smith. ©2006 - 2019 V & J Duncan | Designed and Hosted by Sabre Technologies, Inc.